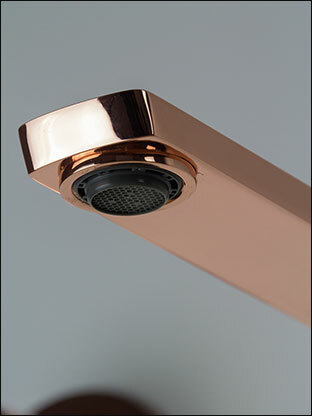 This wall mounted copper tap is the latest in luxury bathroom tap design. 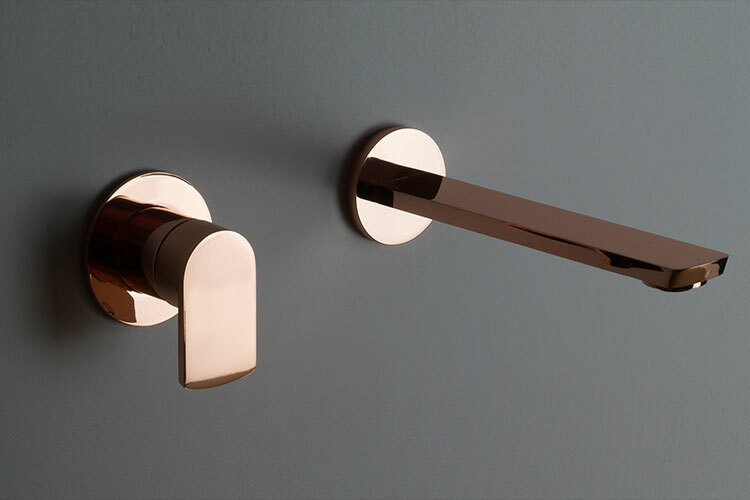 This unique finish is an exclusive UK design and manufactured in Europe ensuring great quality. 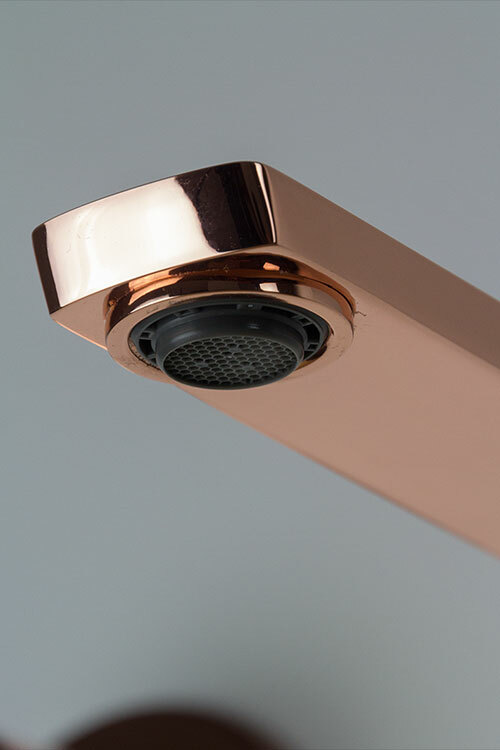 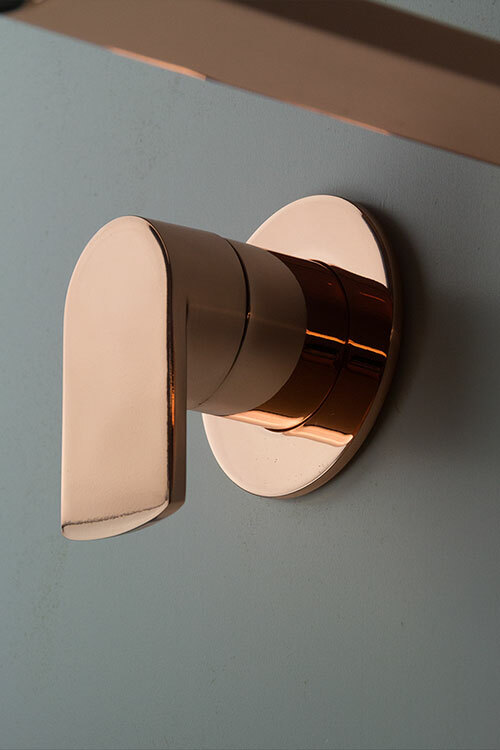 Each designer tap is finished in a lightly brushed copper plating and is gloss finished. 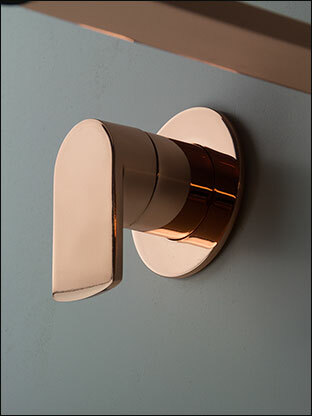 This unique styling makes a lovely design feature within high quality luxury bathroom design. 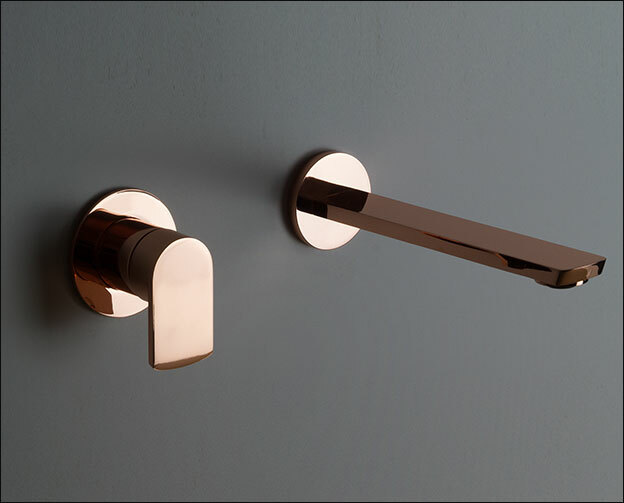 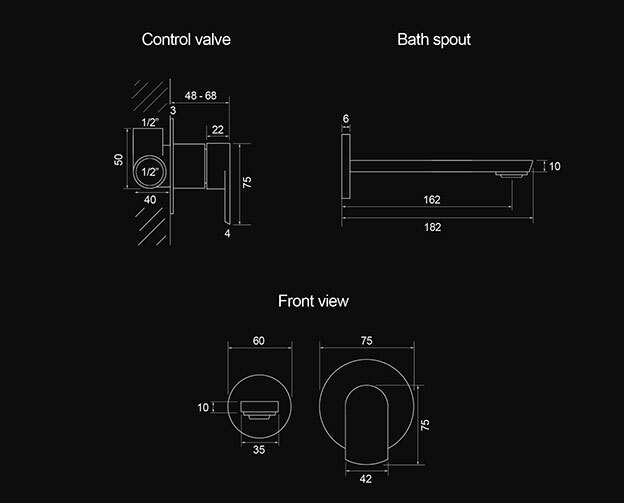 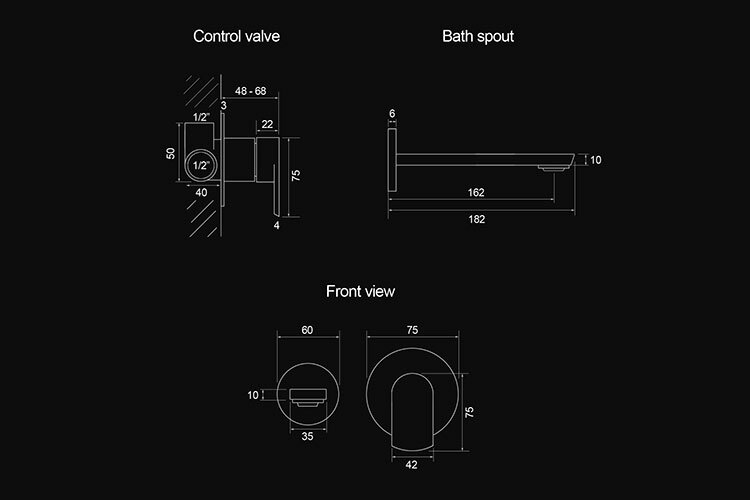  Exclusive designer tap range.